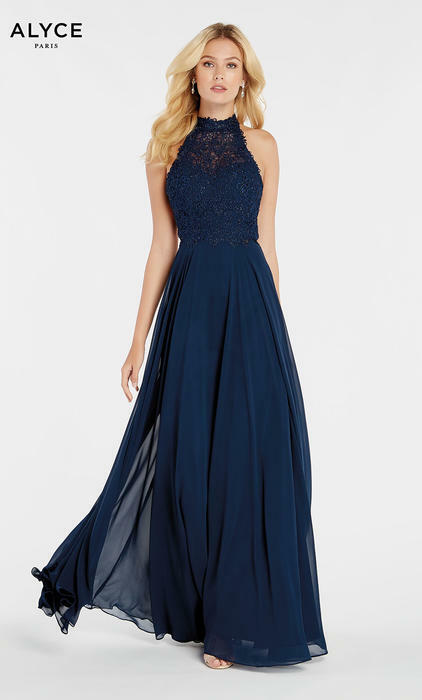 Alyce Paris Prom Dresses are beautiful designer dresses from a French house of fashion. 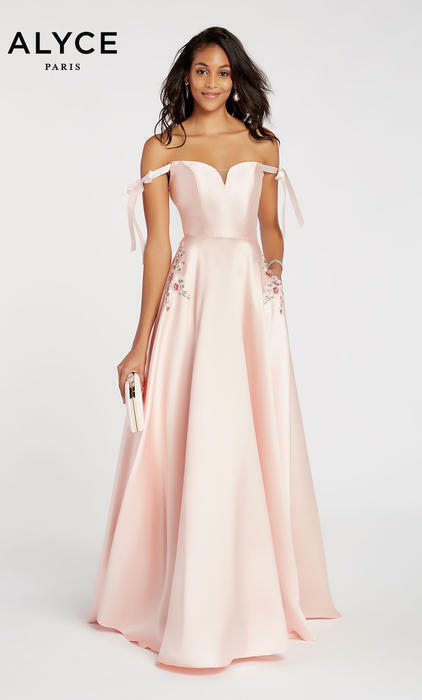 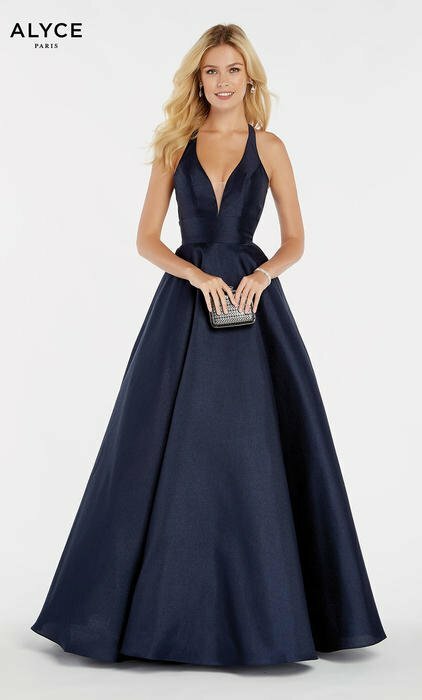 Alyce Paris has been creating formal gowns for more than 50 years and remains one of the most loved prom dress designers in the industry. 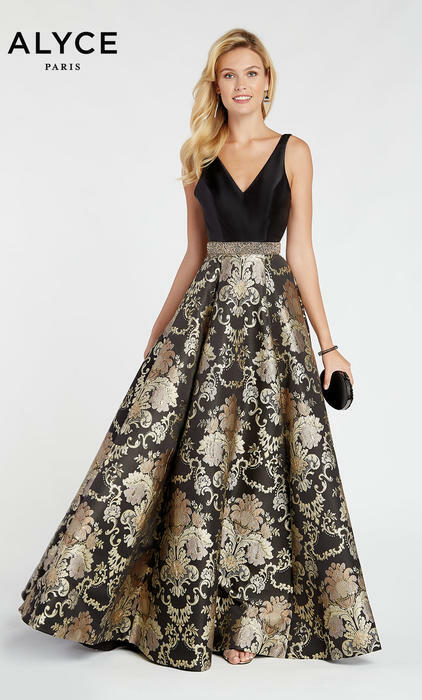 Cinderella's Gowns is proud to offer designer prom dresses in Metro Atlanta for the most discerning prom clients.